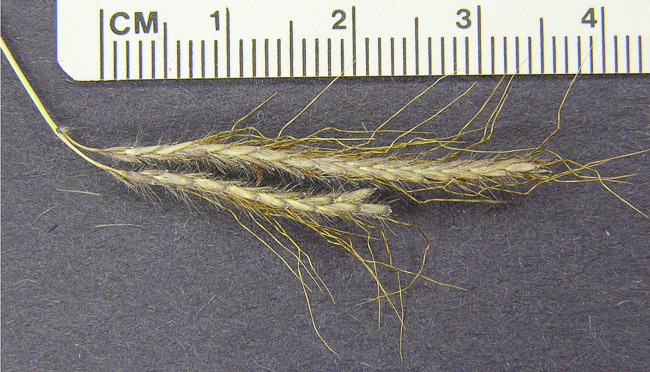 Resembles Bothriochloa but does not have a groove in the rame axis. 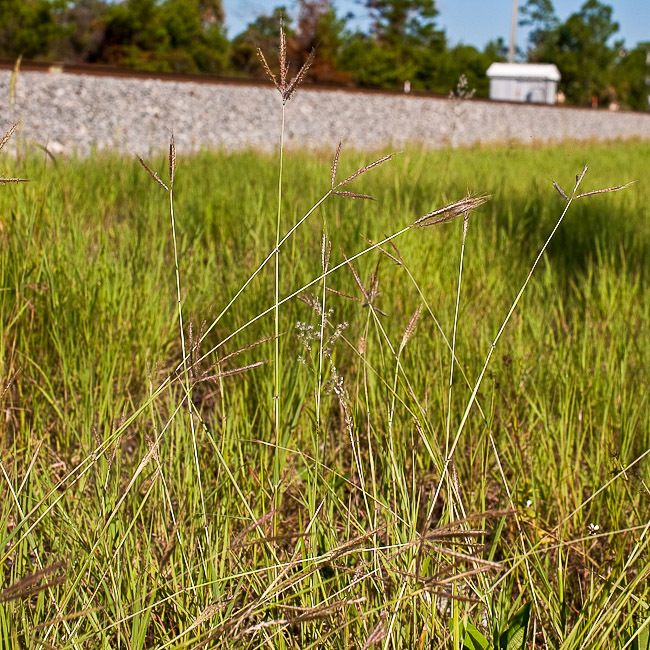 Recognition: To 100 cm. tall. 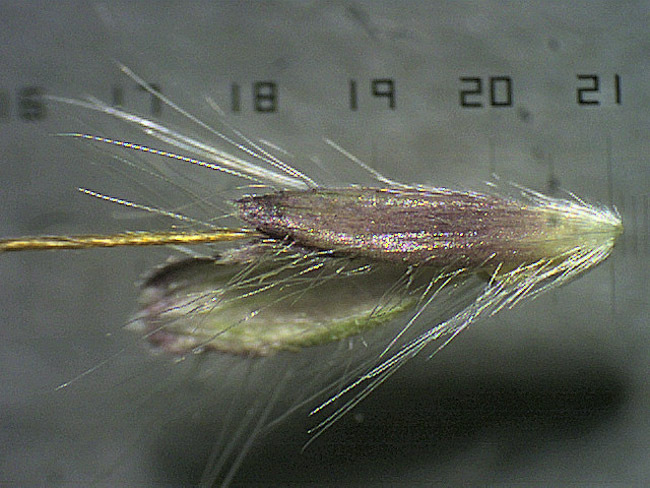 Inflorescence fingerlike, each finger having spikelets with long awns 13-22 mm. 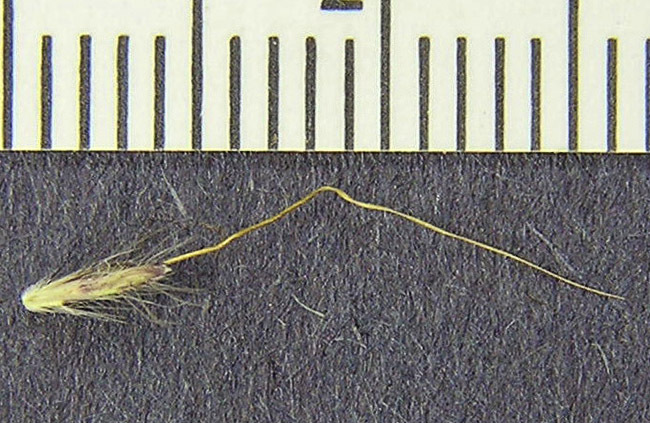 Unlike Bothriochloa, spikelets do not have a conspicuous gland (pit) in the glume.